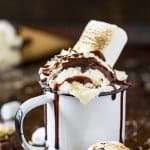 This no-churn s’mores ice cream is the best and much cooler (no pun intended) version of a traditional nighttime campfire treat popular in the United States and Canada that consists of a fire-roasted marshmallow and a layer of chocolate sandwiched between two pieces of graham cracker. School is out, the sun is out, the temperatures are high, and you’re craving something super cold and delicious. Ice cream, of course! If you’re an addict of this creamy, sweet treat, you can admit that you buy an absurd number of tubs of it during the summer months. So, why not make it yourself? Picture this: you invite your friends over for a BBQ on a summer afternoon. The kids are running around, and the adults are talking and laughing around the table after a few burgers, hot dogs, and corn on the cobs. You walk into your home and emerge with a big tub of ice cream. You put it on the table and when someone asks, “so what’s for dessert,” you can respond, “Oh just a little something I churned up yesterday.” Joke’s on them because you didn’t need to churn anything to make your own amazing, HOMEMADE ICE CREAM. A classic campfire treat + ice cream = the perfect summer dessert. Flames and ice cream churners are not required, but campfire songs are optional. The hot, gooey, and melty treat makes the perfect cold, and hopefully not melty, ice cream flavor. If you’re a S’mores fanatic, you can take this recipe a step further by making your own S’mores ice cream S’mores. That’s right, squeeze a scoop between two graham crackers and you have a dreamy combination. HOW DID S’MORES GET THEIR NAME? S’more is a contraction of the phrase “some more”. It is generally assumed that the s’more was invented by campers or vacationers. The first official recipe for s’mores was published in the 1927 Girl Scout Handbook, which launched the treat into pop culture history. The recipe lists the ingredients as “a sandwich of two graham crackers, toasted marshmallow, and 1/2 chocolate bar. 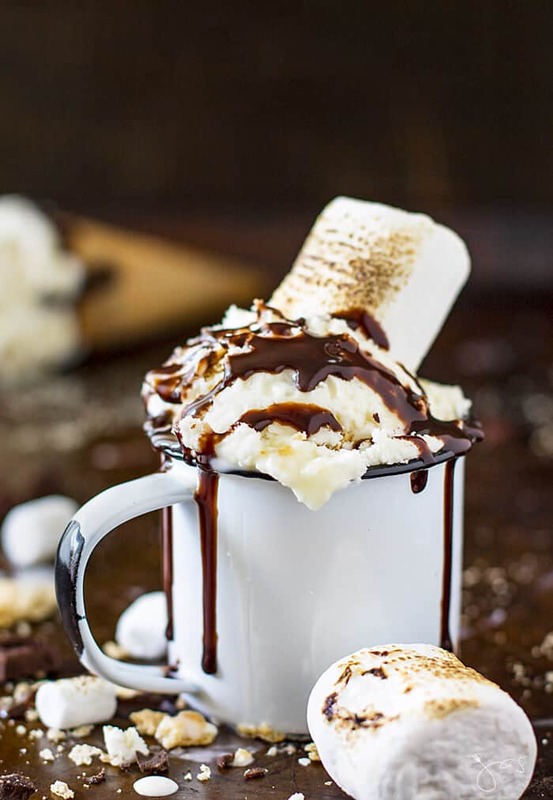 Making your own ice cream is easier than you think, and once you try this s’mores recipe, it will become your new obsession. There’s no fancy equipment needed, as this is a no-churn recipe. All you need is an electric mixer or a strong whisking arm. To make the base takes a few, very simple and common ingredients, and from then on, the possibilities are endless. 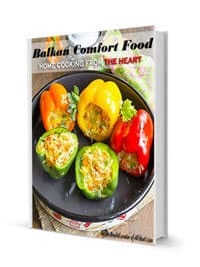 If your kids are home for the summer, this is a great recipe to try out with them. Kids love helping out in the kitchen, and kids LOVE ice cream (mine did, and still do!) Just hope that they have a little patience- the ice cream needs to freeze for several hours before digging in. And opening the freezer every 20 minutes to see if it has frozen yet won’t help it go by any quicker! Sometimes the days are too hot to heat up the oven to bake, but in my opinion, the winter is never too cold for some ice cream! 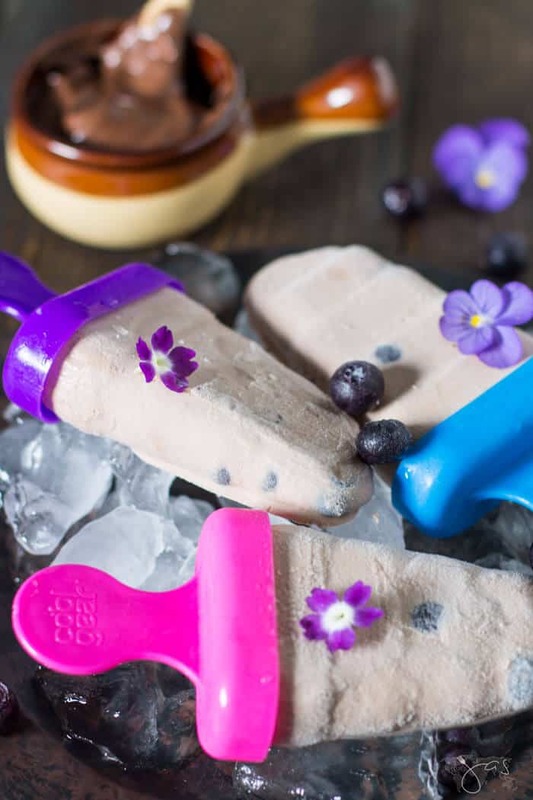 So while I call this the perfect summer dessert, homemade ice cream will become your go-to, DIY dessert whether the sun is glaring down on you, or you’re surrounded by white, fluffy snow. Let’s get started! Use mini chocolate chips instead of the chocolate bar. Simplify even more and skip toasting the marshmallows.. Spread the marshmallows on a lined baking sheet into a single layer. Place under the broiler for 2-4 minutes, until the tops are nicely toasted. Watch carefully as they will burn easily. Remove from the oven and set aside. Put the cream, condensed milk, and vanilla into the bowl of a stand mixer. Beat until thick and soft peaks form. Fold in the marshmallows, graham crackers, and chocolate. Scoop the mixture into an airtight freezer container or a large loaf tin, cover with cling wrap and freeze overnight. Enjoy! 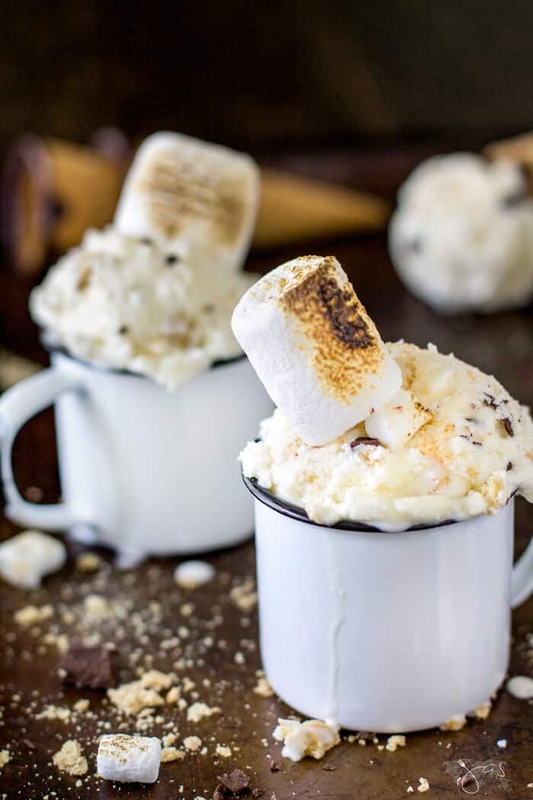 Bring back summer memories with this cool version of your favorite campfire treat, the best no-churn s'mores ice cream! Simplify even more and skip toasting the marshmallows. 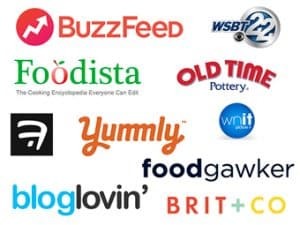 Featured on: Lori’s Culinary Creations, My Girlish Whims, Dizzy Busy and Hungry, The Answer is Chocolate, Pieced Pastimes, Our Mini Family, Across the Boulevard, Keeping It Simple, The Cottage Market, April J Harris, City of Creative Dreams, and Reviews Chews and How-Tos. 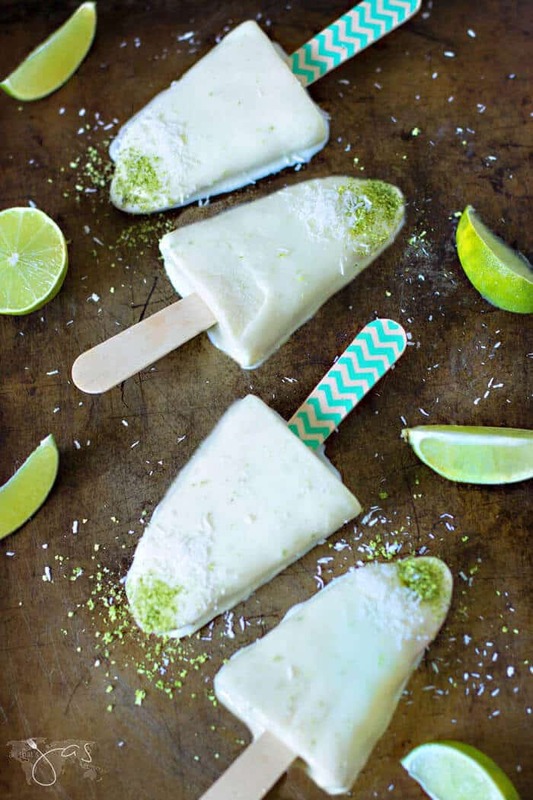 This looks so easy and delicious to make! I’m worried I’ll be making it every weekend!!! Thank you for sharing, Jas! That sounds delicious and so easy! Pinned. Oh boy, I easily forget it’s winter on the opposite side of the globe. How cold does it get? 15C? 😛 Save the recipe for summer, take a photo of it when you make it and rub it in my face then when I’m freezing here, LOL. 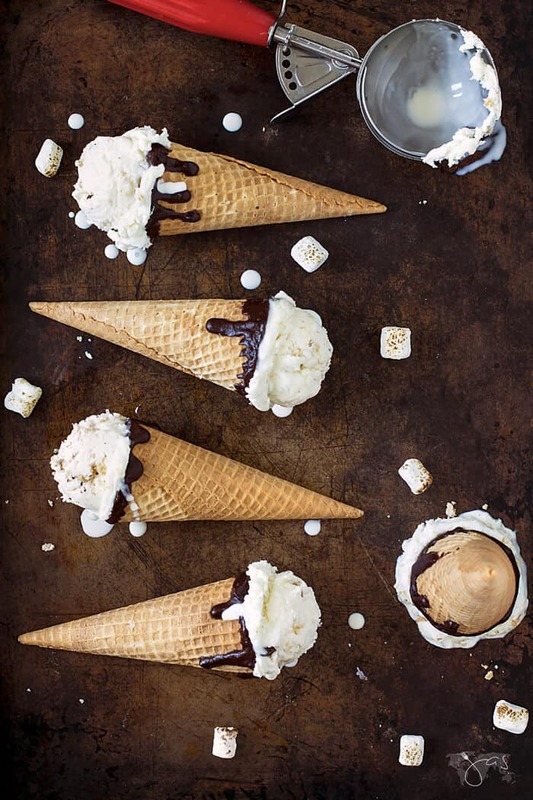 I’m not a huge s’mores fan, but I have to say, I’d eat this ice cream!! Thanks for sharing at the What’s for Dinner party! Helen, I’m not a huge marshmallow fan, but a little bit in this ice cream is just enough 🙂 Thanks for stopping in! Thank you for bringing your delicious summertime version of S’Mores to the party! Happy Fiesta Friday! This sounds so yummy. I can hardly wait to try it! It’s super easy, I hope you’ll give it a try, Cherryl! You had me at ice cream!! It’s definitely my weakness. 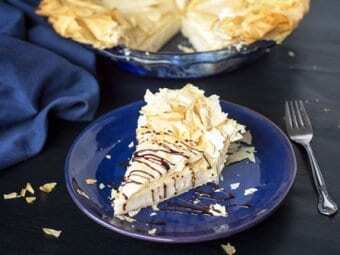 I love the no-churn recipes and this looks incredible ! It’s my vice too 🙂 Thanks for stopping in, Michele! 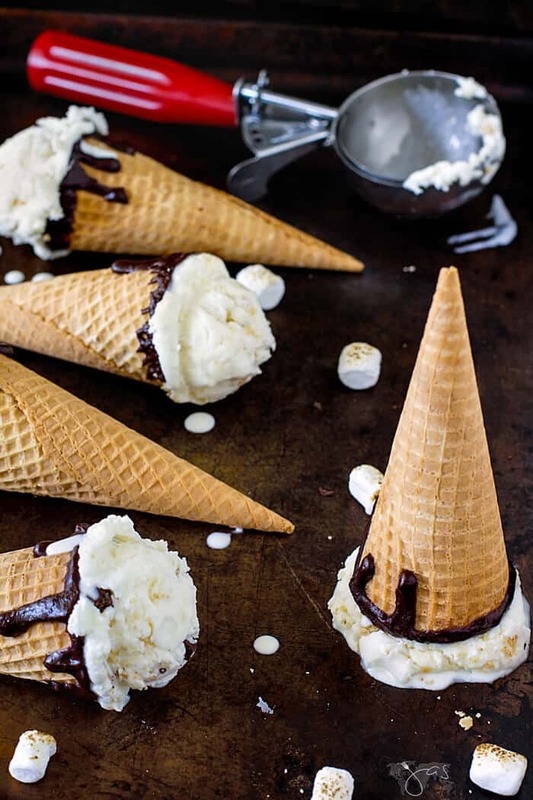 Your No Churn Smores Ice Cream will be a very special treat! Hope you are having a great week and thanks so much for sharing your awesome post with us at Full Plate Thursday! Wow! Another amazing creation. Featuring when my party opens up tonight! 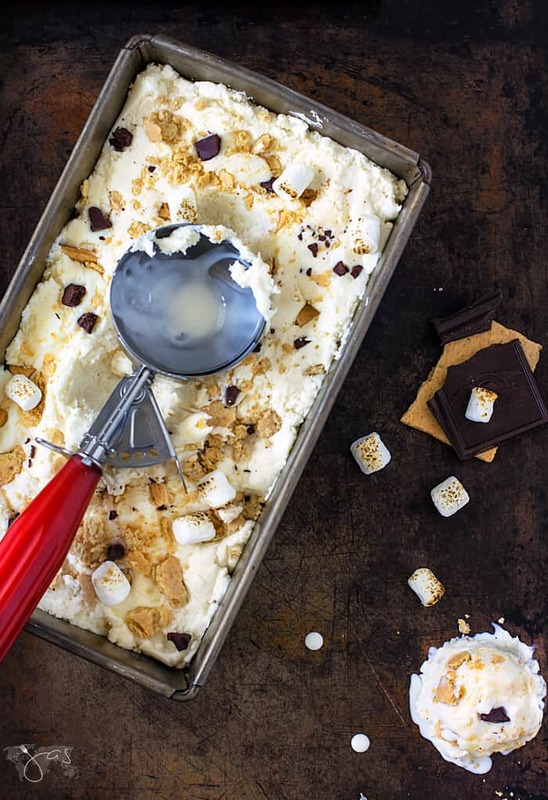 Thanks for sharing your S’mores Ice Cream Recipe with us at Snickerdoodle, Jas. We’ve featured it at this week’s party!